Salmon at Lake St. Clair? Yes! The Michigan DNR has been planting Atlantic Salmon in Lake Huron. Each spring limit catches are happening by local fishermen. 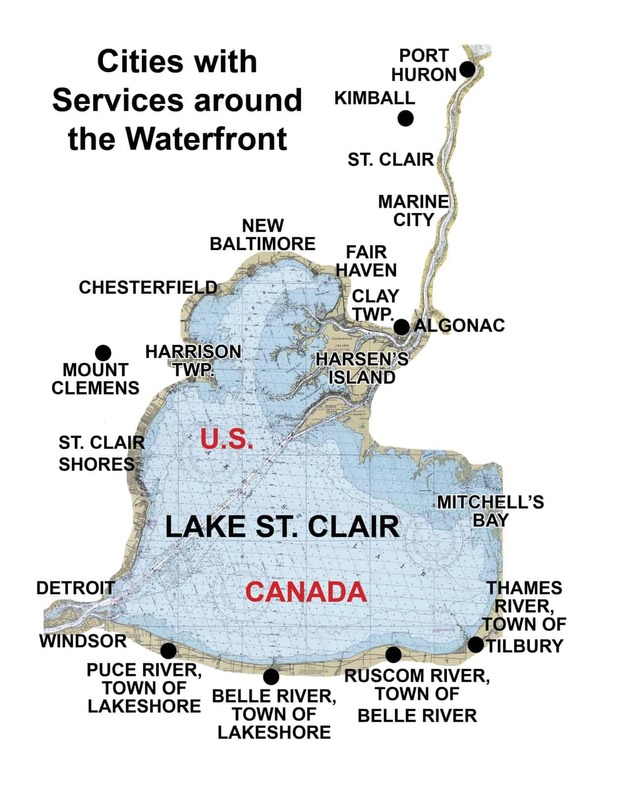 Read more about Salmon around Lake St. Clair in the following article found in the 2019 Lake St. Clair Guide magazine.